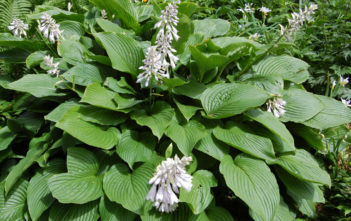 You are at:Home»Archive for "Hosta"
Hosta is a genus of plants commonly known as Hostas, Plantain Lilies and occasionally by the Japanese name Giboshi. 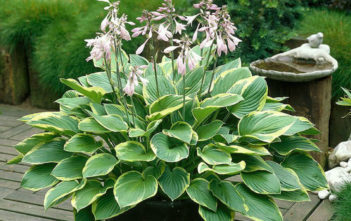 Hostas are widely cultivated as shade-tolerant foliage plants. 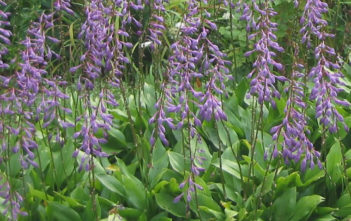 The genus is currently placed in the family Asparagaceae, subfamily Agavoideae and is native to northeast Asia (China, Japan, Korea, and the Russian Far East). 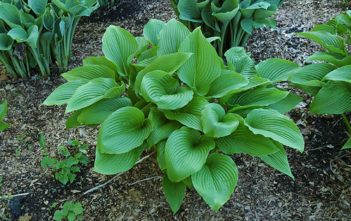 The genus was named by Austrian botanist Leopold Trattinnick in 1812, in honor of the Austrian botanist Nicholas Thomas Host.